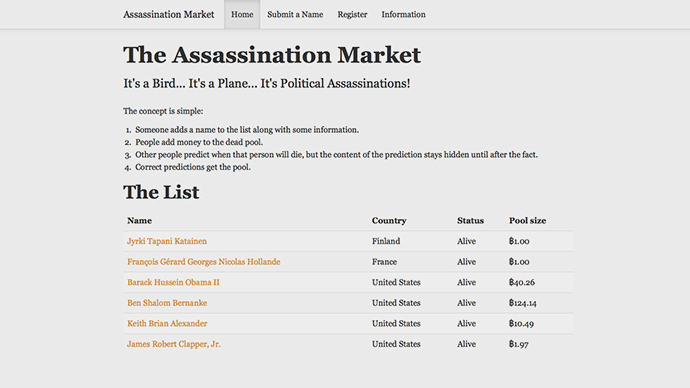 The front page of The Assassination Market. 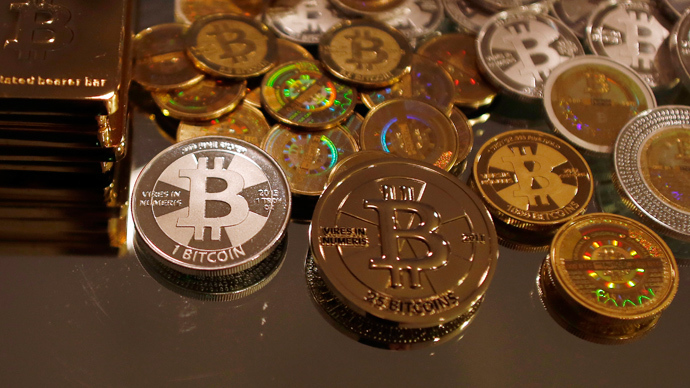 A new site allows anyone to set bounties on the death of any individual and anonymously pay a hit man who fulfills the contract with digital currency bitcoin. Barack Obama, Ben Bernanke and the prime minister of Finland are already on the hit list. “Killing is in most cases wrong, yes. However, as this is an inevitable direction in the technological evolution, I would rather see it in the hands of me than somebody else. By providing it cheaply and accurately I hope that more immoral alternatives won't be profitable or trusted enough. This should primarily be a tool for retribution,” says the text of the Assassination Market, written by a man using the pseudonym Kuwabatake Sanjuro. 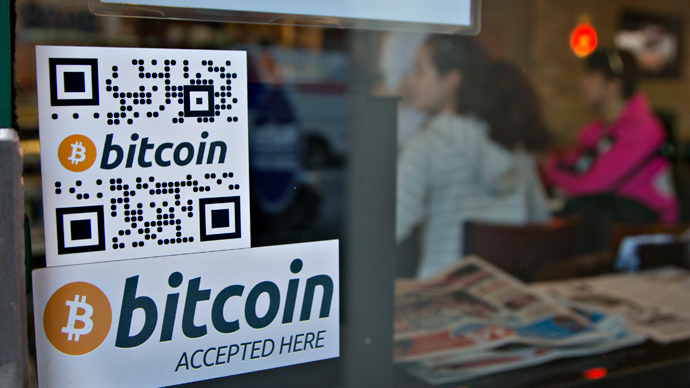 Users who log in have to simply place a name and a photograph, and send at least 1 bitcoin (just over $700 at the time of writing) through a trail-obscuring mechanism called a mixing service, which tangles up different people’s payments in the already nearly anonymous online currency. The administrator then has to accept the candidate, before posting his name on the front page. “When someone uses the law against you and/or infringes upon your negative rights to life, liberty, property, trade or the pursuit of happiness, you may now, in a safe manner from the comfort of your living room, lower their life-expectancy in return… Politicians, bureaucrats, regulators and lobbyists are accepted without question,” continues Sanjuro, named after Akira Kurosawa’s stoic but deadly samurai character. The would-be assassin then contacts the administrator - who serves as an intermediary - and “predicts” the death of the target on a particular date. If this date is correct, once the target is dispatched, the administrator passes the money to the hitman, without the two ever having discovered each other’s identities, with Sanjuro keeping a commission of 1 percent. The highest bounty is currently on the Chairman of the US Federal Reserve, Ben Bernanke. 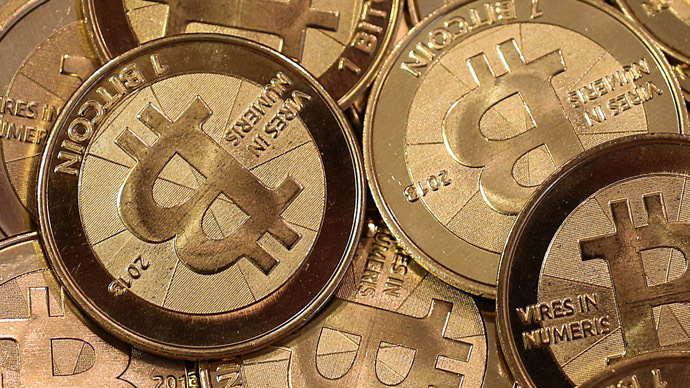 124 bitcoins translates to nearly $90,000. Bounties can come entirely from one person or be crowdfunded. No one on the list of six people has been assassinated so far. The concept of an assassination market was predicted by 'cypherpunk' ideologist Timothy C. May in his Crypto Anarchist Manifesto over two decades ago. This is not the first website to attempt to offer the service, though the efficacy of others is unknown. It is, however, the first whose owner has so brazenly courted attention; Sanjuro personally contacted Forbes magazine to talk about his services. The self-proclaimed crypto-anarchist said that his motivation for setting up the site four months ago was as a backlash against government surveillance, as revealed by Edward Snowden earlier this year. “Being forced to alter my every happy memory during internet activity, every intimate moment over the phone with my loved ones, to also include some of the people I hate the most listening in, analysing the conversation, was the inspiration I needed to embark on this task,” Sanjuro recounted in his online communication with the magazine. Sanjuro went on to write that the website is set up in earnest, but without the intention to make money. When questioned about whether assassinating public figures on a whim is fundamentally undemocratic, Sanjuro was defiant. Forbes contacted security agencies, including the FBI, to ask if any measures are being taken to close down the site, which is currently easily found through Google, it received no comment. 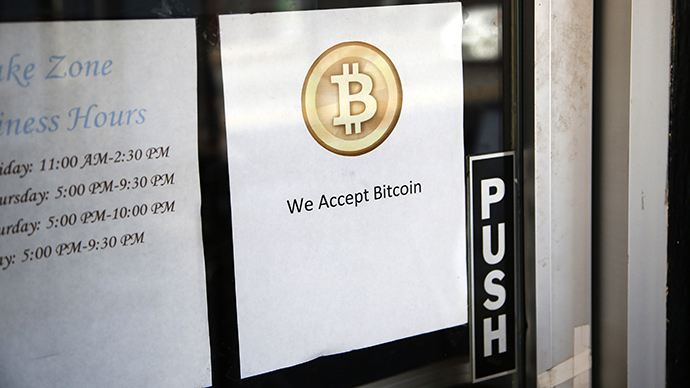 But Snowden’s revelations have shown to that the National Security Agency has dedicated considerable efforts to cracking internet “anonymizers” such as Tor, and bitcoin transactions themselves. Sanjuro’s FAQ shows that he is aware of the imminent prospect of arrest.